What does an innovative team look like? 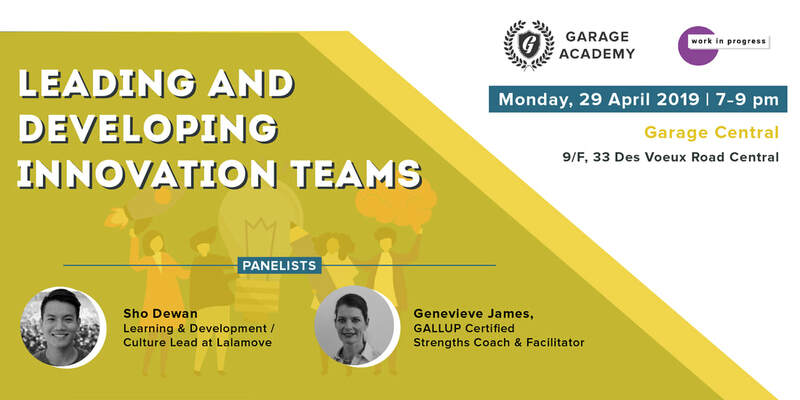 Learn strategies that help teams to work more collaboratively and productively. 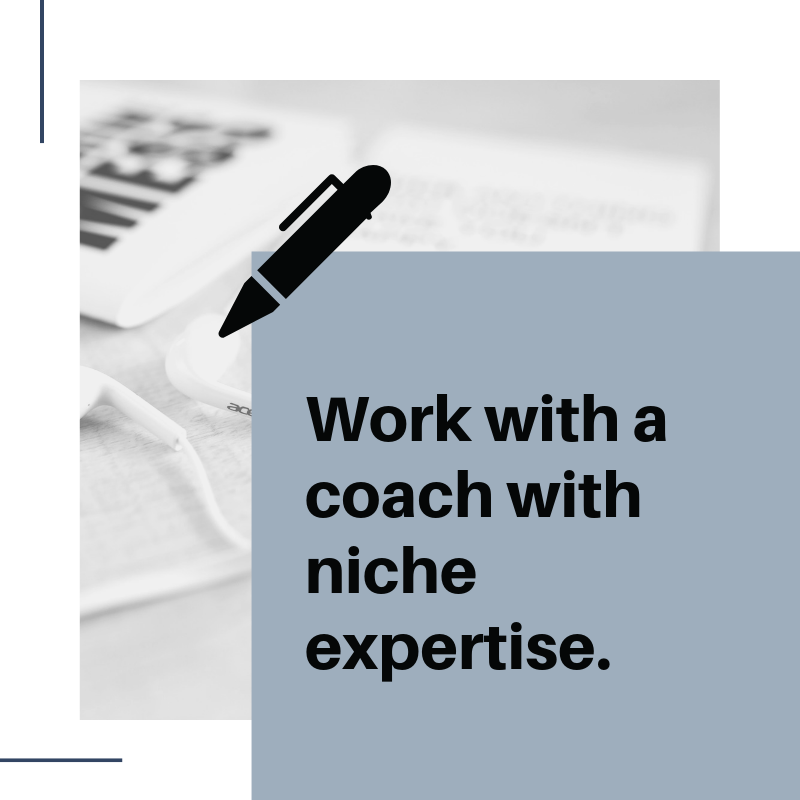 ​Along with a coach, work with an exclusive likeminded network who will keep you accountable to your goals. 1 on 1 with your coach before the group sessions begin. Join your group, facilitated by your coach. 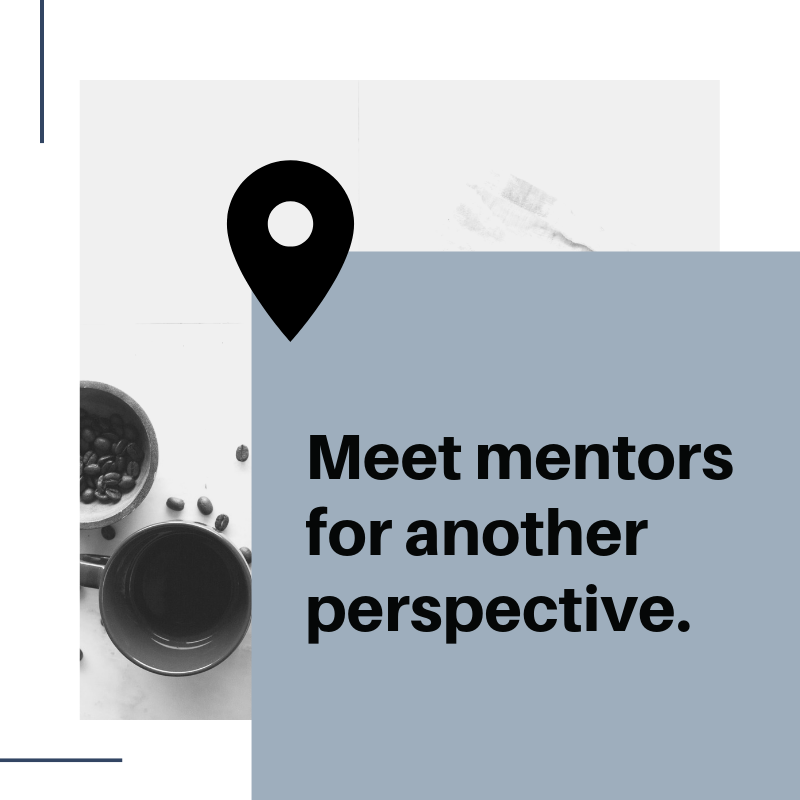 Facilitated by a mentor chosen in line with your group's goals. 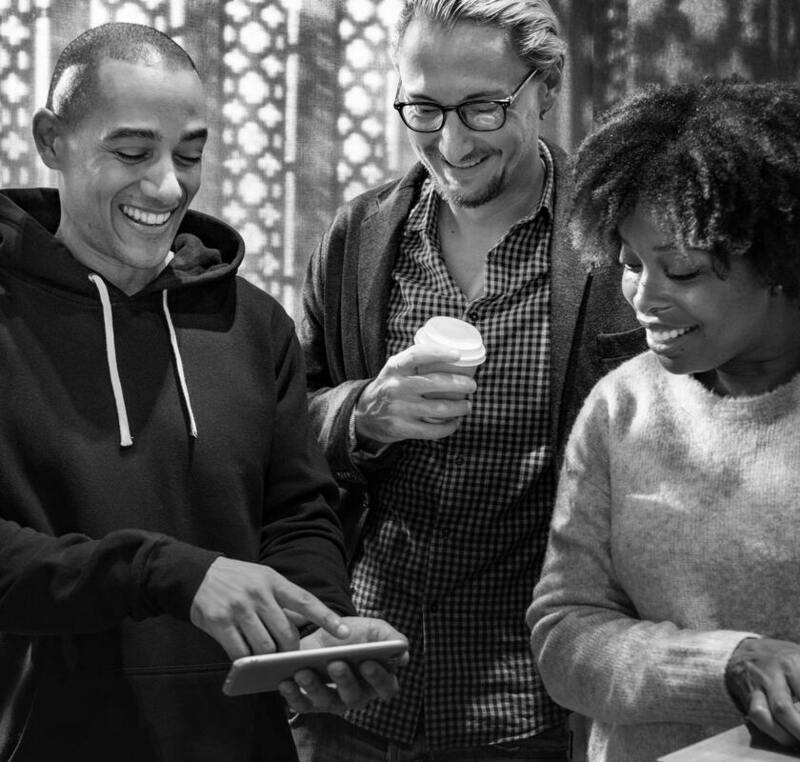 Meet a committed support network. Join a unique communication channel, to pose questions to your coach and your group in between sessions. 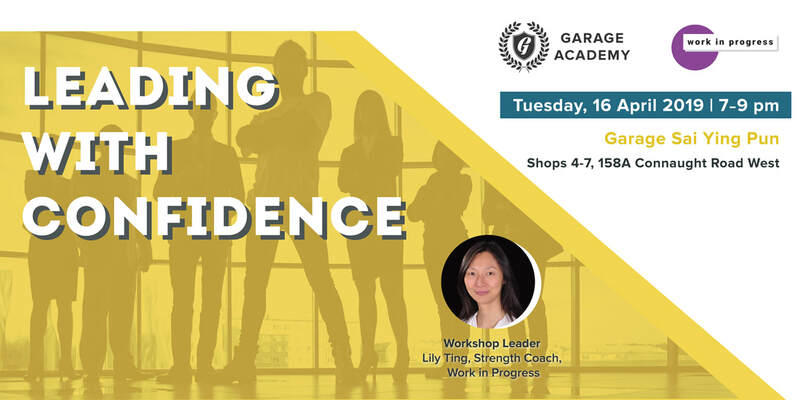 Get access to 2 workshops valued up to HKD 400 at any Garage Academy location. Garage Academy is Garage Society's knowledge sharing platform to showcase and support the ecosystem in Hong Kong. 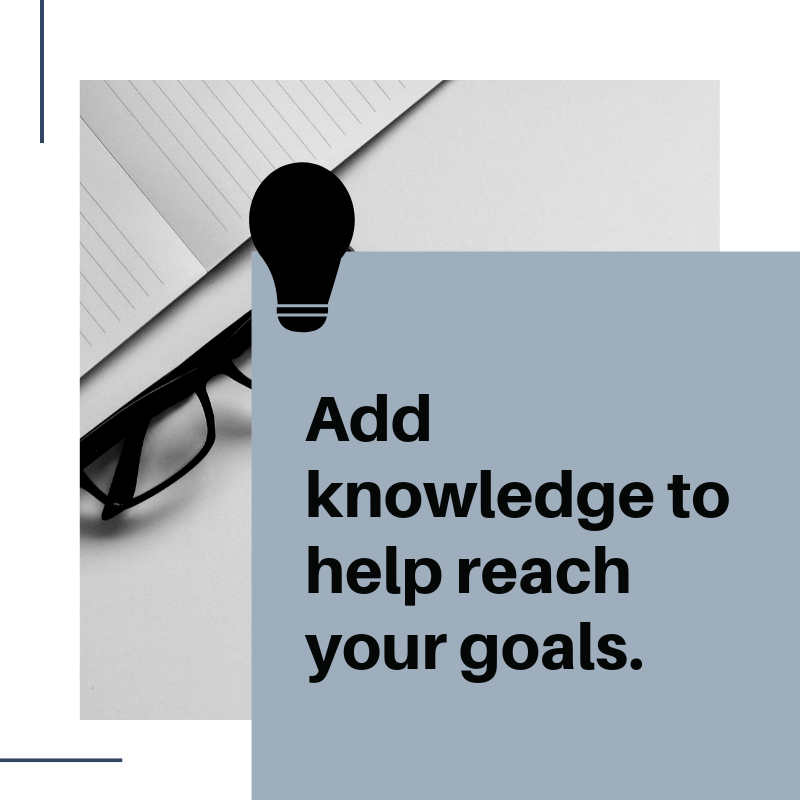 Join the digital community Garage Commons now to connect with fellow entrepreneurial minds, build your personal and professional skill set, and innovate and grow your business!